Apple is already working on its future iPhone and September isn’t far off so get ready for the leaks which are about to hit the internet. The first leak of the future iPhone is the Geekbench benchmark scores. 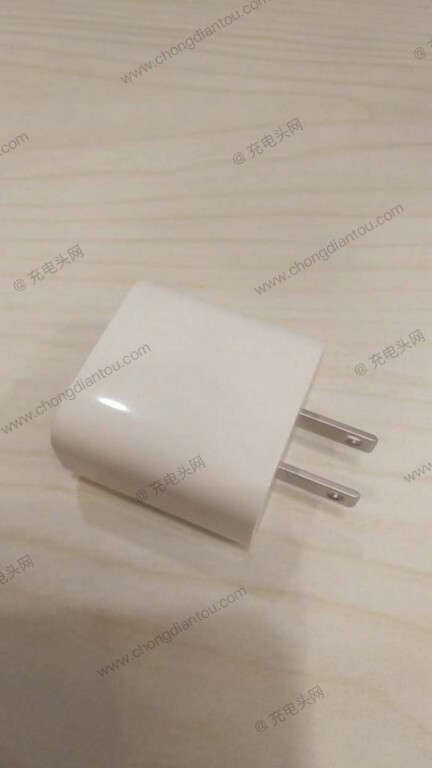 Also, the fast charger with USB Type C port has been leaked in pictures which could power the next iPhone model. 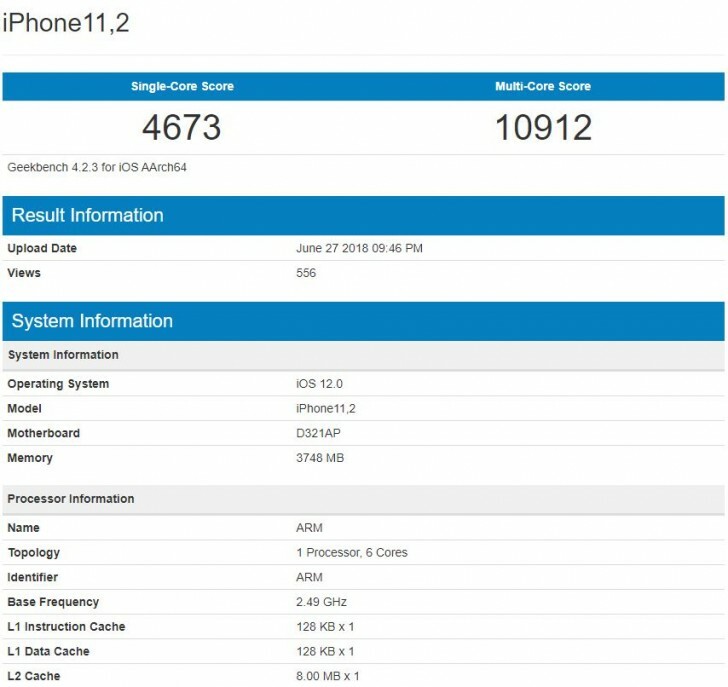 First, talk about the iPhone benchmark scores, the Geekbench benchmark scores of the iPhone has been leaked in a screenshot. It reveals a lot of things like the RAM and a new chipset. 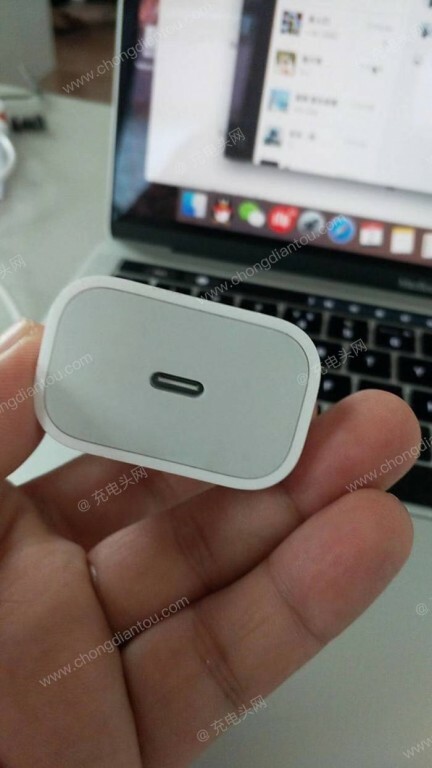 The device is titled on the screenshot as iPhone 11,2 which means Apple hasn’t yet decided the model number, but there were rumors that it could be called iPhone X Plus. We still cannot tell if the new iPhone is going to be more powerful than the iPhone X because the benchmark scores are almost equal to iPhone X. Apple is expected to be releasing three iPhone this year which includes an entry-level iPhone, a successor to the iPhone X and a Plus model with a bigger display. 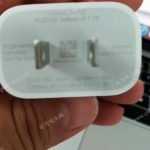 Coming to the fast charger leak, the three pictures which got leaked shows an iPhone charger with USB Type C port. These pictures are of the engineering sample but it is definitely a fast charger. 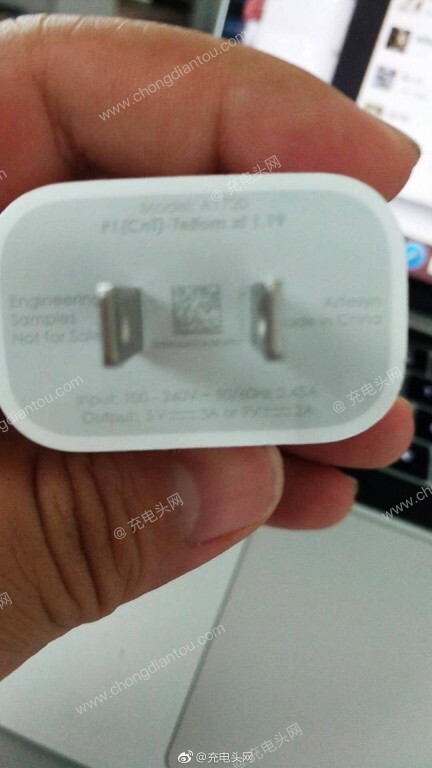 It could come with an output of 5V at 3A (15W) or 9V at 2A (18W) which is a huge jump over the last years 5W charger with iPhone X. 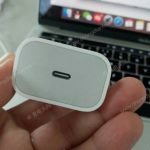 The charger comes with a USB Type-C port which means that it will come with a USB Type-C to lightning cable, which further means that the iPhone users will be able to connect their iPhone directly to the MacBook Pro without any ‘dongle’. 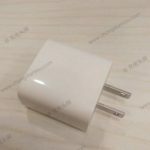 Ok, another assumption is that this charger could be an add-on accessory which Apple will sell separately as a fast charger. Nothing is clear so we have to wait for the actual launch of the iPhone.